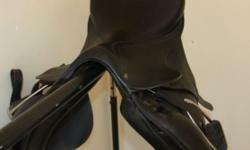 Kids leather horse riding boots for sale. Size 12. 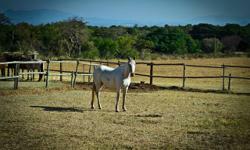 Amazing Horse Trails in Hartbeespoort Dam!! 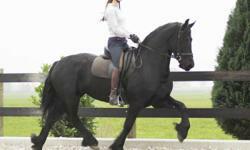 SouthAfricanListed free local classifieds section for horses and rides. Search through all free local classifieds for Akhal Tekes, South African Paint Horses, South African Quarter Horses, South African Saddlebreds, South African Warmbloods, Andalusians/Lusitanos, Appaloosas, Arabians, Bashkir Curlies, Draft Horses, Belgian Warmbloods, Blazer Horses, Boerperd, Buckskins & Duns, Canadian Horse, Canadian Sport Horses, Caspians, Chincoteague Ponies, Cleveland Bays, Clydesdales Connemara Ponies, Curly Horses, Dales & Exmoor Ponies, Danish Warmbloods, Draft Horses, Dutch Warmbloods, Friesians, Hackney Horses Haflinger Horses, Hanoverians, Harlequin Horses, Highland Ponies Holsteiners, Hungarian Warmbloods, Iberian Horses, Icelandic Horses, Irish Draught Horses, Lipizzaners, Mammoth Jacks, Miniature Horses, Missouri Fox Trotters, Morabs, Morgans, Mustangs, Norwegian Fjord Horses, Oldenburgs, Palominos, Paso Finos, Percherons, Peruvian Pasos Pintos, Pony breeds, Rocky Mountain Horses, Shagya's, Shetland Ponies, Shires, Spanish Mustangs, Sport Horses, Standardbreds, Swedish Warmbloods, Tennessee Walking Horses, Tersks, Thoroughbreds, Tiger Horses, Trakehners, Welsh and Welsh Ponies.